Great Barrington is a premier walkable shopping, dining, and entertainment destination, with numerous cafes, patisseries and restaurants. Named the #1 Small Town in America by Smithsonian Magazine, Great Barrington is also home to Fairview Hospital, ranked one of the best rural hospitals in America. 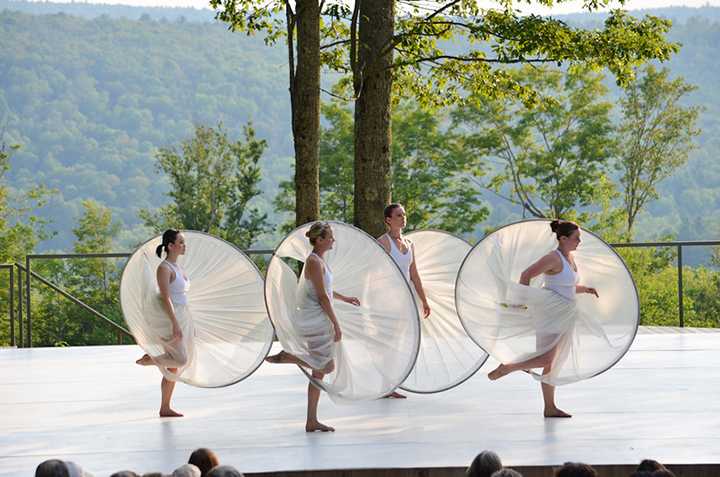 The Berkshires combine the best in arts and culture with a well-preserved natural landscape of remarkable beauty. A like-minded community of locals and second-home owners contribute to a robust farm-to-table movement, active organic markets and a culture of outdoor activities.